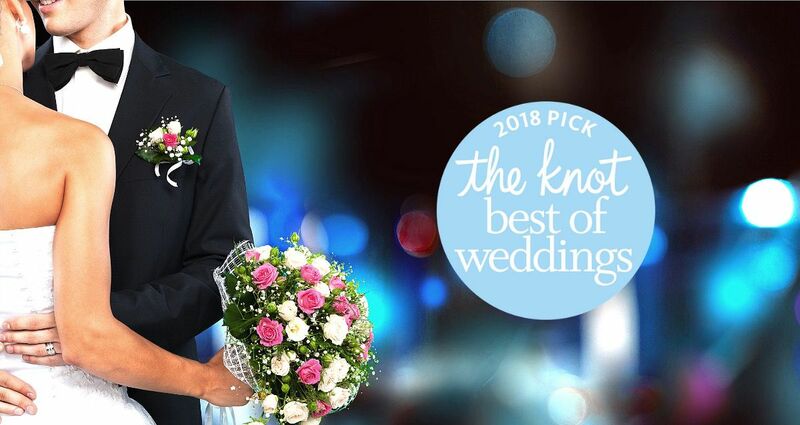 What an honor to be recognized for Best of the Knot. It’s hard to determine which part of the bridal process I love more! Meeting a couple at a bridal fair is fun, but watching them enjoy our delicious popcorn during a tasting is equally enjoyable. I think planning and executing a bride’s vision gives me the greatest joy. I actually miss working with my couples once their wedding is over.” Says Mogda Walker, Co-Owner of Chicagoland Popcorn. With over 135 seasonal flavors of gourmet popcorn in our Merrillville store, helping a bride and groom develop their theme, select flavors while creating a distinctive look for their popcorn bar is rewarding. Popcorn also makes fabulous favors. It’s budget-friendly and can be presented in elegantly prepared bags with satin ribbons and tags, or displayed in rustic mason jars. Choices are endless! We also provide handcrafted premium gourmet popcorn for DIY couples that live within the Chicagoland area or out of state. Decorations and bowl rentals, plus delivery and set-up options are available at an additional charge. We’ll even fill containers purchased elsewhere for a nominal fee. Visit our website and Pinterest for creative ideas and to view current trends. Couples choose Chicagoland Popcorn for a variety of reasons. Popcorn compliments rustic, traditional, or loft venues. Most couples want to give their guests a “wow” experience, and with our wide variety of flavors, Chicagoland Popcorn has something for everyone. Secondly, couples can easily create a popcorn bar or favor options within their budget. We recommend scheduling a tasting once the venue and colors have been selected. But last-minute brides shouldn’t despair. Chicagoland Popcorn has pulled off more than a few last minute bridal requests. Each and every wedding is a priority, regardless of when the order is placed!